I’ve stayed pretty busy the last several months. I worked with a local high school marching band last fall that made finals in the state marching band competition, I launched a new website for the Denver Pops Orchestra (visit it here), and I became an affiliate faculty clarinet teacher at a private Christian college, also nearby. I’m feeling inspired to write again but I’m not sure where I will find the time. I have so many unrealized ideas to explore on this publication and I am tempted to stay up late a couple evenings per week to flesh them out. Wish me luck. And feel free to post your feedback on the video, too. Jacques Ibert (1890-1962) was a French composer who wrote in a modern, yet Romantic style. Romanticism appeals to wider audiences because of its tangible, often extreme emotions, lyricism, and memorable melodies. It is often programmic, meaning that it characterizes a specific story. As Allan McMurray (now retired from CU-Boulder after 35 years as Director of Bands) would say, “All music is doing one of two things. It’s either singing or it’s dancing.” Trois Pièces Brèves (Three Short Pieces) for flute, oboe, clarinet, bassoon, and horn by Jacques Ibert has examples of both. Movement one is a fun, carefree country dance. While there is an oboe solo in the middle that seems to call into question the carefree atmosphere, the dance resumes and works itself into a frenzy by the end of the movement. Though the form is not technically the same, the melody of this dance sounds like an Irish Gigue to which Ibert would have had some exposure. A gigue is characterized by a strong backbeat which can inspire toe-tapping, even knee-slapping. Please keep the knee-slapping to a dull roar during the performance. Movement two is a ballad (love song) featuring the flute and clarinet. 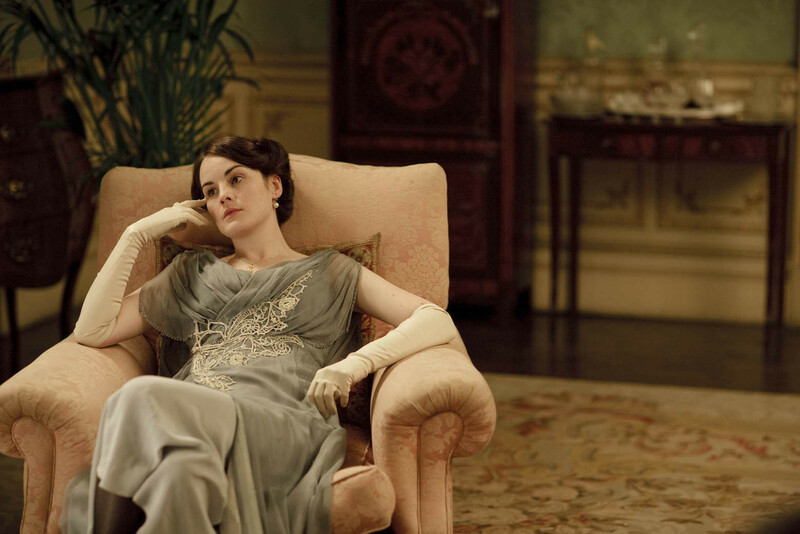 It is a conversation between the two, sometimes in close harmony, sometimes fairly independent of one another. It contains some rubato which is defined as the pushing forward and pulling back of tempo (speed), where the performer is allowed to be more expressive and free than in other music. It is the performer’s objective to imitate the human voice in these passages. The horn player in this movement is made to count dozens of measures of rest and then play one long, low, muted note. Brass players often find themselves doing this in orchestral music, but it is rare to rest that long in a woodwind quintet setting. Movement three opens tentatively with solos in horn and bassoon that are reminiscent of George Gershwin’s An American in Paris. The two dances in this movement are a quick dance in 4 and a waltz in 3. The exuberant clarinet and flute solos pass to oboe who again represents the more serious voice. In general, this movement could be characterized as “episodic” meaning that it passes from one event to the next quickly, with little transitional material, similar to a TV series episode. Hommage à M. De Falla is an exciting, visceral piece that was composed in the style of a traditional Spanish dance known as flamenco. 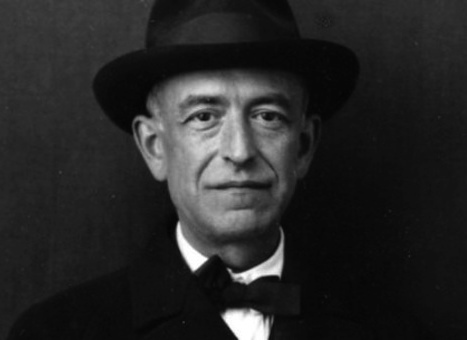 Manuel De Falla (1876-1946) was arguably the most famous composer in Spanish history and lived in Madrid, Paris, and finally Argentina after the Spanish civil war in 1939. 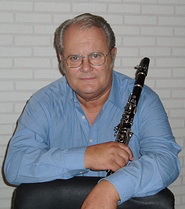 This work is especially well-written for unaccompanied clarinet because Kovács made the clarinet sound like several different instruments, often at the same time. For example, in the beginning, the clarinet sounds like trumpets playing a fanfare or horns at the start of a hunt. During the fast section, the clarinet sounds much like Spanish guitar strumming major and minor chords and finger picking between two strings. My pedagogical activities inspired me to compose the Hommages. 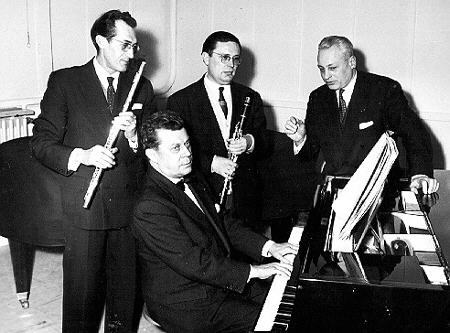 The pieces were intended to be etudes or studies which students may use as supplementary material to the usual dry and mechanical – although indispensable – exercises. They contain various challenges. If performed with impressive dexterity, proper tone production and sufficient knowledge of styles, coupled with a sense of humor and a certain amount of fantasy, they could, hopefully, find success even on the concert stage. I recommend the Hommages to all my former, present, and future students, and also to those, who, recognizing their value, may wish to devote more concentrated attention to them. Béla Kovács is an excellent replicator of various composers’ styles, such as that of Claude Debussy (1862-1918). The bulk of Debussy’s works fall under the category of French Impressionism, which was a movement in the late nineteenth century and early twentieth century that departed from the more obvious, overt style of Romanticism. Impressionist music is much like impressionist art: it depicts the figurative meaning of a person, object, or scene rather than the literal portrait. The emotions are more subtle and covert. Also, the melodies are more difficult to identify because they weave together an atmosphere rather than a song or dance. Kovács directly quotes at least two of Debussy’s works in this piece for unaccompanied clarinet including his Premiere Rhapsody and Prelude to the Afternoon of a Faun, which is perhaps Debussy’s most famous work. If you’ve been wondering why I haven’t written in a couple months, here’s why! I gave a solo clarinet recital and played introduction videos to each piece I performed. I’ll explain more about my vision behind this kind of performance later. Enjoy! Have you heard the theme from the 1960s television series Bonanza? What about the famous tenor, Pavarotti, singing “Figaro, Figaro, Figaro?” Those famous tunes come from Gioachino Rossini’s (1792- 1868) operas, William Tell and The Barber of Seville. 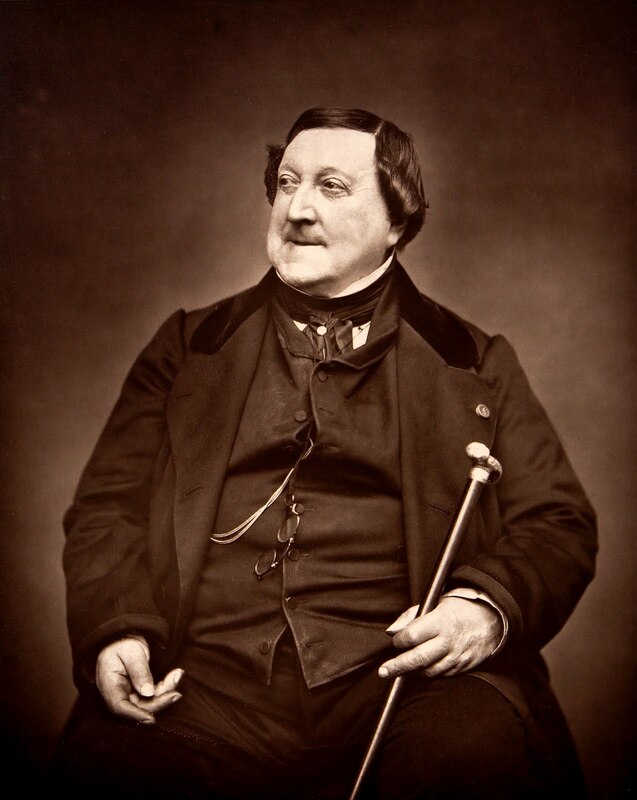 When most people think of Italian Classical music, they think of Rossini. His style is graceful yet dramatic, comical yet powerful. It is generally believed that Rossini composed Introduction, Theme & Variations as a student project at the Bologna Conservatory of Music when he was very young. Indeed, theme and variations is a great form to practice for composers because it helps them think creatively about a melody and how it can morph to take on different shapes, characters and emotions. In this piece you will hear a broad, sweet-sounding introduction, a playful theme, five variations on the original theme that become more and more exciting, showing off the full range and velocity of the clarinet, including a slow, semi-serious variation in a minor key, and a dramatic cadenza. What comes to mind when you think of Romantic music? 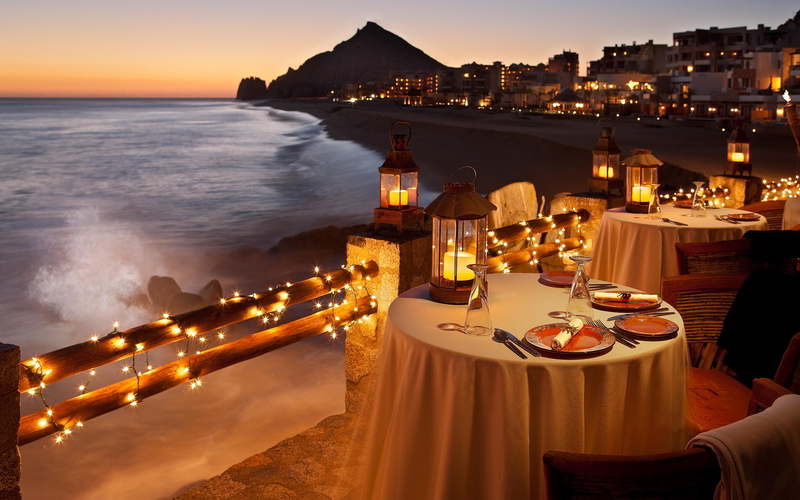 An intimate, candle-lit dinner with a violinist serenading you while you eat? You are not alone in thinking this because music from the Romantic Era of Western Music History (1815-1910) contains the bulk of pieces that characterize romantic love. 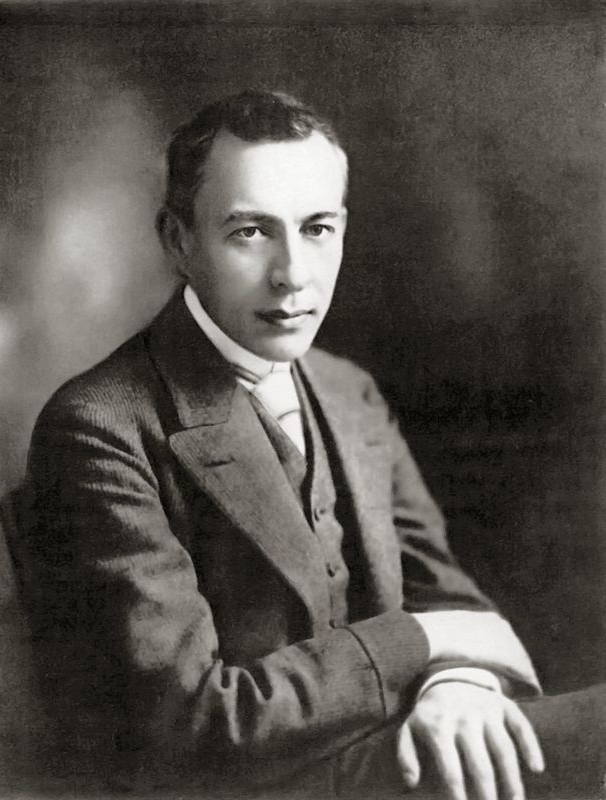 Romantic era composers, such as Sergei Rachmaninov (1873-1943), have a flair for the dramatic. Their themes often depict the supernatural, nature, medieval chivalry, extreme subjectivity, emotionalism, nationalism, and love gained and love lost. 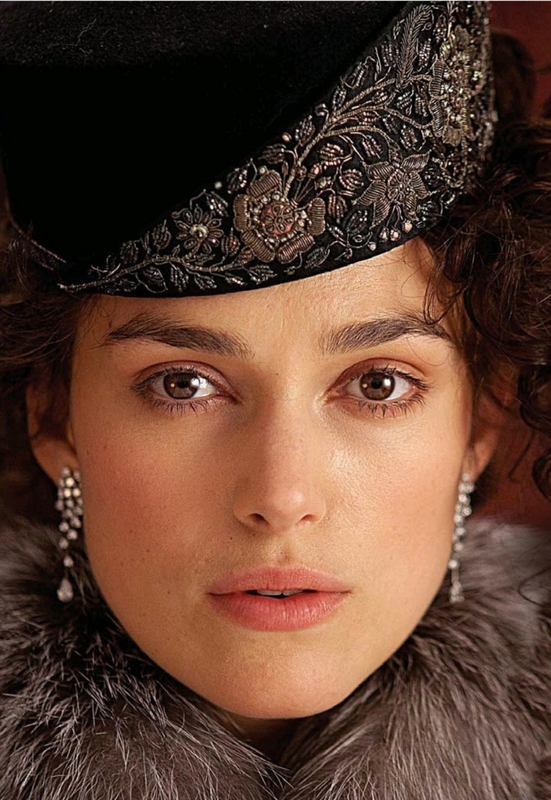 Just think of a Leo Tolstoy novel like Anna Karinena which was recently popularized in the 2012 motion picture starring Keira Knightley. The settings for that novel and the composition of Rachmaninov’s Piano Concerto No. 2 are similar. 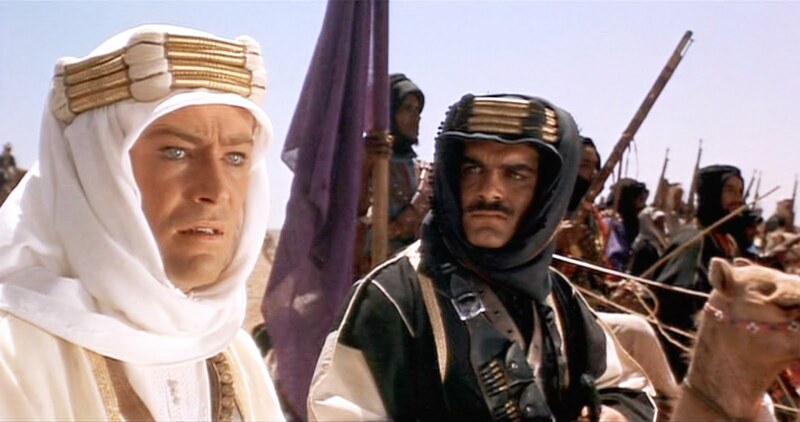 They both take place in czarist Russia in the late 19th century. Rachmaninov’s Piano Concerto No. 2 is one of the most dramatic, meaningful, touching, beautiful pieces I’ve ever heard. When I hear the opening theme from the first movement, Moderato, I imagine a harsh Russian winter. 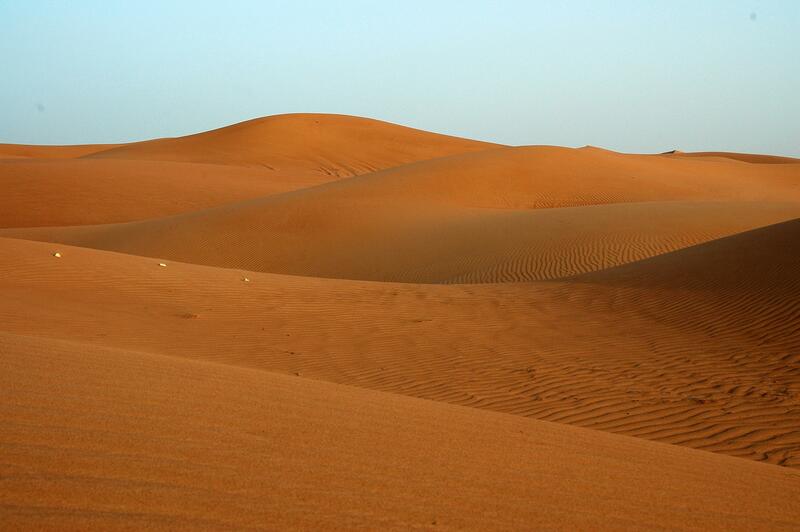 The sense of longing in this clip is universal – a longing to feel warm and comforted. The second theme in this movement is a surprise because of how delicate and lyrical it is. The orchestra is silent while the piano soloist expresses its most deep, intimate sentiments. What do you long for? What makes you think, “if only I had this one thing, then all of the worries and heartache in my life would be over”? The listener may breathe a sigh of relief just listening to this clip, imagining that his longing for satisfaction was fulfilled. I love how unpredictable Rachmaninov can be. He takes us on a grand emotional journey, often a roller-coaster, around corners we’d never expect. One moment we’re floating on clouds, feeling completely relaxed and peaceful; the next moment we’re bubbling with excitement and wonder. Listen for the slow tempo with the soft, smooth style at first which breaks away to fast 16th notes in the piano and a more detached style. At the climax of Moderato, the feeling of longing gives way to desperation, becoming louder, higher in pitch, and increasingly dissonant. When the first theme of this movement comes back, it signals a kind of dramatic resignation. All hopes have been dashed. The outro, or coda, takes us from resignation to disillusionment followed closely by anger. The music mocks, “How could you have longed for that? Did you really think things would turn out that well?” The cellos play just the first half of the lyrical second theme, but this time it has a more sarcastic feel and in a minor key instead of a major key. The anger is signified by the accented piano on the lower notes played by the left hand, a gradually increasing tempo (musical term is accelerando), and an ending in a minor key that seems to communicate that this movement simply could not be over fast enough! If you enjoyed this post, stay tuned. The adagio movement is coming up next and is filled with some of the most beautiful stuff yet. Thank you for reading and commenting. What do journalists and Classical composers have in common? They both love a good conflict. 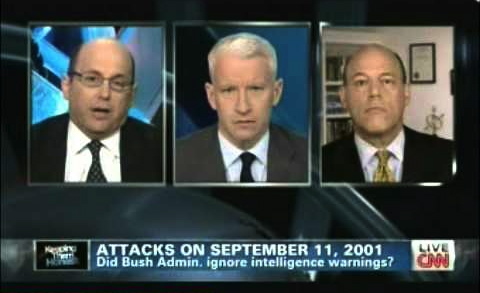 On news programs, especially the 24-hour cable networks, the stories are often about violence, terrorism, or war, and when they don’t report on that, they bring in two people with opposite views to debate current events. On the other hand, composers write about conflict in more abstract ways, depicting battle, or a struggle between two extremes, such as good versus evil, love versus hate, or life versus death. In the case of the final movement from Sergei Rachmaninov’s Symphonic Dances, the struggle depicted is life versus death. As you can hear from the clip above, the introduction of this movement is very tense, like the flurry of activity of soldiers before battle. The theme Rachmaninov used to portray the idea of death is quoted from a 13th-century Roman Catholic hymn called Dies Irae. It means day of wrath. The clip below plays it in two versions: the fast version played by the strings and a slower, more pure version played by the brass. The fast version modifies the rhythm and plays it twice as fast. The musical term for that rhythmic modification is known as diminution. Both of these represent death throughout the movement. There comes a time in every conflict where the outcome must be decided, and such is the case during the climax of this movement. Rachmaninov employs the use of power chords in this section to drive home the level of intensity in the conflict between life and death. I have always loved the way this composer writes a very appealing passage and then takes is a step further. He writes 5 seconds of power chords and then modulates the key up a full step to add excitement. You may have to listen closely to the first half of this clip again to catch it. Similar to movies where the hero gets beat up at first when fighting mano a mano with the villain, the same seems to be true here as the dies irae theme takes over in the second half of this clip played by French horns. This time the rhythm is played at half the speed of normal. Instead of diminution, where it is played twice as fast, playing at half speed is known as augmentation. Are you enjoying the series on Rachmaninov so far? There is so much to listen for, I find myself listening to his music over and over and hearing something new each time. I have at least three more pieces in mind that I’d like to discuss, so stay tuned.